At Hewes Security we are trusted by home owners up and down the South East of England. They trust in our team to deliver a professional installation service as well as providing exceptional after care. 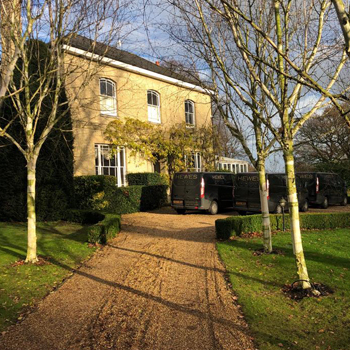 In this project our team of engineers were called to a local property to carry out the installation of a wide range of home security systems that ensure the home was completely protected. If you would like to know more information about our home security services, please get in touch with our team today. Our engineers will make sure that every security system you choose is installed to the highest of British Standards. We carry out a professional security maintenance service across the Chelmsford area. 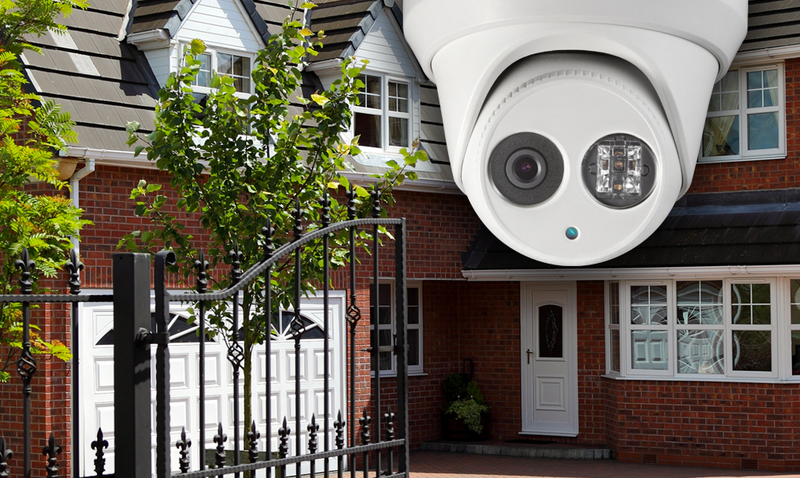 We can implement monitoring to your CCTV system to which trained professionals watch over your property. Our team of experts are on hand at all times to assist you in your enquiry and ensure complete peace of mind. With over 50 years experience in the industry, our team of engineers have a wealth of experience in tailoring clients bespoke home security systems that ensure their property has the utmost level of security. From home cctv to alarms and fire alarm detectors, our engineers will install whatever you need to feel safe and secure in your property 24 hours a day. For more information about our home security services, contact us today.